The Kingdom of Cambodia is a small nation in South East Asia which nestles between Thailand, Laos and Vietnam. Cambodia’s 16 million inhabitants call the country Kampuchea and they speak the Khmer language. Phnom Penh has been the Kingdom’s capital since the 19th Century, and during the era of the French Protectorate from 1863 to 1953, the city became known as the Pearl of Southeast Asia. Today, Cambodia is perhaps best known for the stunning Temples of Angkor situated in the town of Siem Reap in the northwest of the country. Although there are over 284 known temples located within Cambodia’s territory, it is the magnificent Angkor temple complex which attracts around 6 million visitors per year. Cambodia is also known unfortunately for its tragic recent history and the genocide which took place between 1975 and 1979 perpetrated by the communist Khmer Rouge government, and subsequent civil war which finally ended in 1998. Since then, Cambodia’s economy has been booming, growing at an average of 7% per year. The main driver of the economy is garment manufacturing with many of the world’s top brands producing clothes here in the Kingdom. Tourism, agriculture and construction are also rapidly developing sectors. Cambodia is most famous however for the friendliness of her people and their perpetual smiles. The warm welcome you’ll receive here will inspire you on your journey discovering everything the Kingdom of Wonder has to offer from ancient temples to sleepy river towns and stunning coasts and islands. We look forward to warmly welcoming you to the Kingdom of Wonder. Phnom Penh is the capital city of Cambodia and is situated at the conjunction of three rivers; the Mekong, the Tonle Sap and the Tonle Bassac, collectively known as “Tonle Chatomuk”. This vibrant city of 2 million people is the political, social and tourist centre of the nation and provides visitors with a diverse choice of activities and pleasures to suit any agenda. 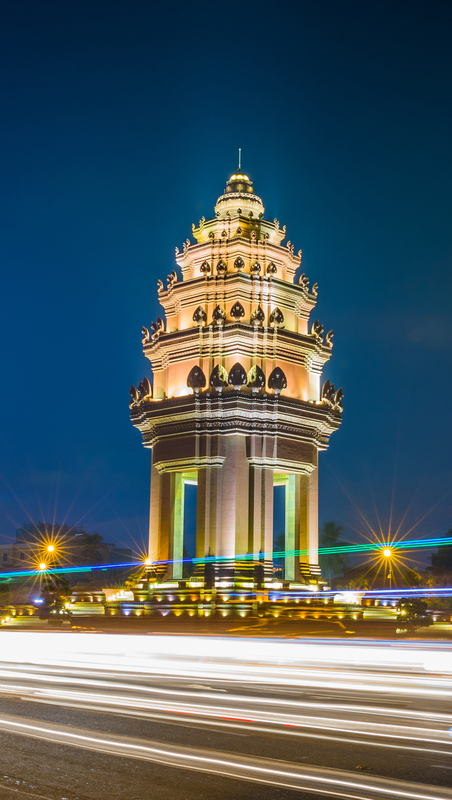 A bustling hub of activity, Phnom Penh offers a rapidly increasing number of options for cultural visits, shopping, top-notch dining and nightlife or simply strolling along the tree-lined riverside. 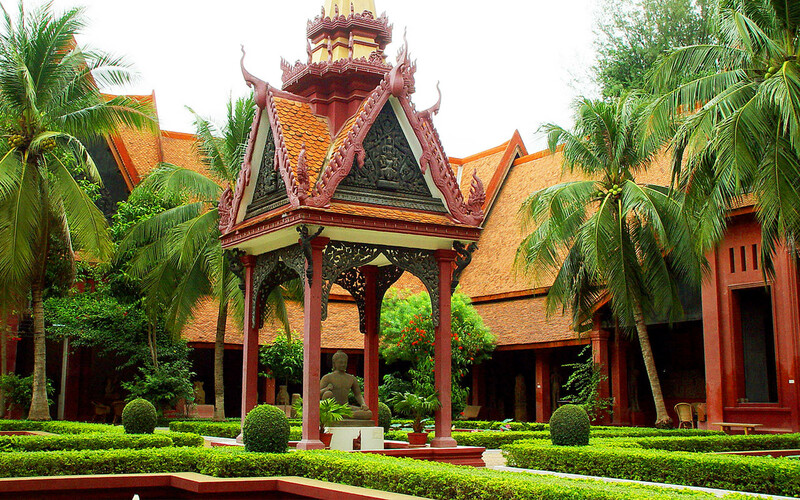 Among the city’s main cultural attractions are the Royal Palace and the Silver Pagoda, the National Museum and Wat Phnom. Most tourists also visit the Tuol Sleng Genocide Museum and the Choeung Ek Killing Fields which are important reminders of Cambodia’s tragic recent history. The capital’s French colonial history is also evident in gorgeous Art Deco buildings such the Post Office and Central Market, also known as “Psar Thmeï”. For those who want to shop until they drop, the Russian Market area and newer, more modern options such as Aeon Mall offer a mix of souvenirs and great value clothing from global brands. The city and its skyline are rapidly changing and there’s no better way to take it all than a sunset cruise on the river or in a trendy rooftop bar. 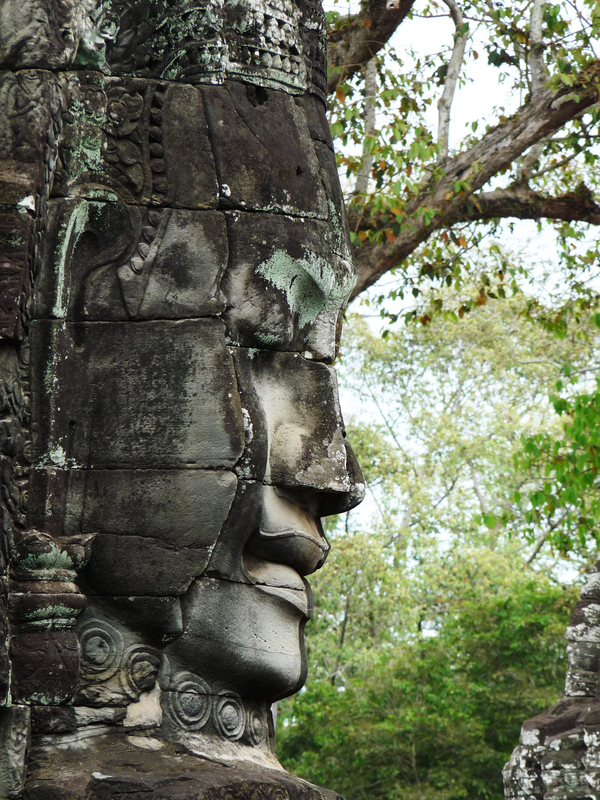 Siem Reap, home to the magnificent Temples of Angkor, is a must-see destination for everyone who visits Cambodia. Built in the 12th century, Angkor Wat is still the world’s largest religious building and a UNESCO World Heritage Site. Widely considered as one of the Wonders of the World, Angkor Wat attracts around 6 million visitors each year. Located on the north western bank of the Tonle Sap Great Lake, Siem Reap is easily accessed by road, by water, or by air from Phnom Penh. Beyond the Angkor Wat complex, visitors can also take in other ancient cultural treasures such as the Natural Heritage Site of Kulen Mountain, Beng Mealea temple, the gateway to Koh Ker temple and the mountaintop citadel of Preah Vihear. Finally, a trip to Siem Reap wouldn’t be complete without a visit to the floating village on the Tonle Sap and the silk weaving village. 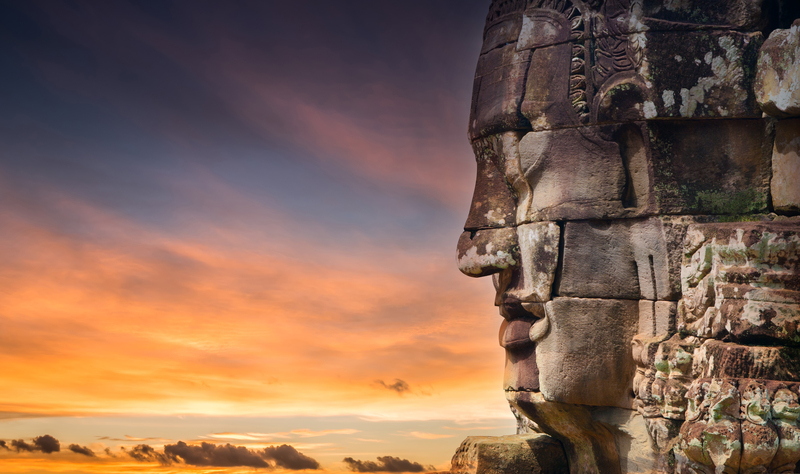 Regularly listed as one of the world’s top destinations, your time is Siem Reap will create unforgettable memories. 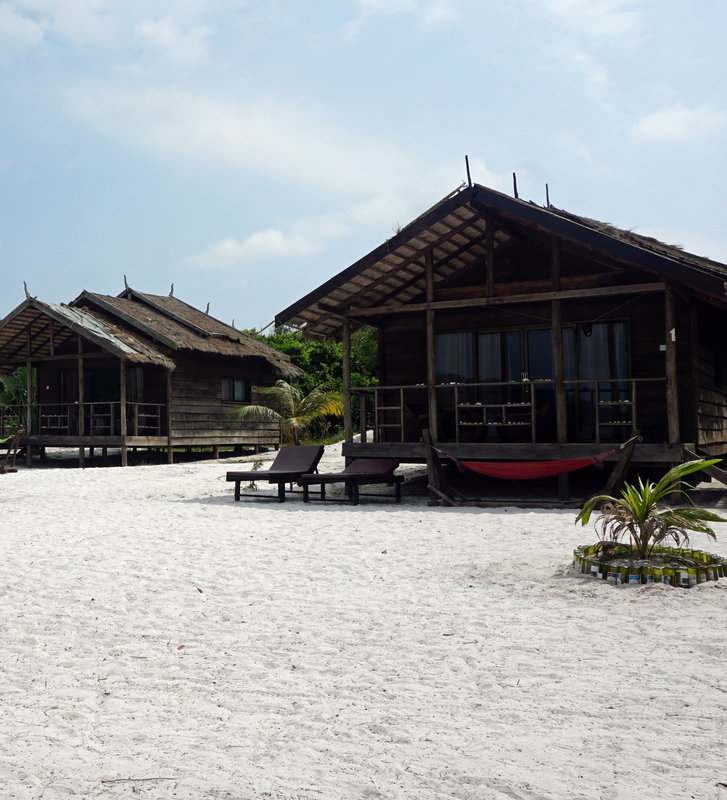 Sihanoukville, Kep and Kampot are the three major towns located on Cambodia’s southern coast. 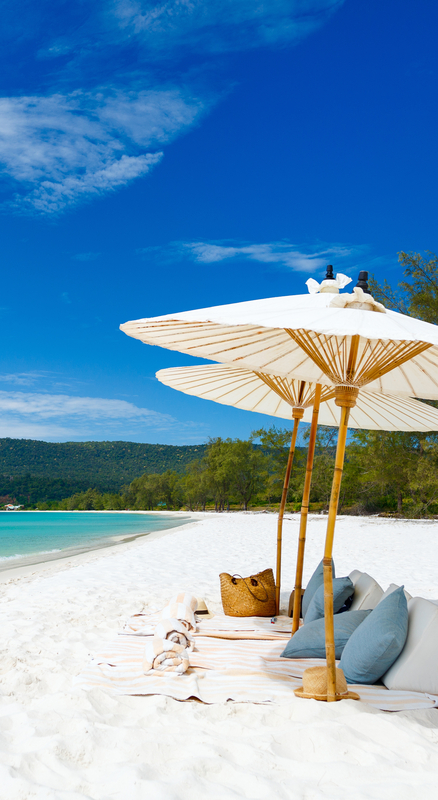 Sihanoukville, also known as Kompong Som, is a four-hour drive or 30-minute flight from the capital Phnom Penh and is the Kingdom’s premier beach resort, as well as the only deep-water port. Spread across six tropical white sand beaches with pristine clear waters, the rapidly-developing resort town provides perfect conditions for swimming, sunbathing, diving, relaxing and enjoying local seafood. As the main city quickly develops, the surrounding islands are becoming increasingly popular with visitors. A 3-hour drive from Phnom Penh, Kep was the seaside resort of choice for the French and Cambodian elite in the 1950’s and is now enjoying a development renaissance. Nestled within a jungle-covered mountainous national park, visitors can enjoy delicious seafood in the crab market, relaxing on the beachfront promenade or taking excursions by boat to nearby islands. 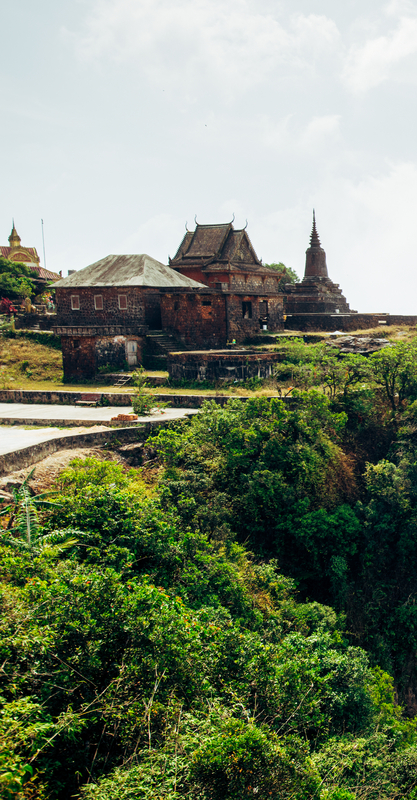 Located between Sihanoukville and Kep, Kampot is a sleepy riverside town with stunning views of Bokor Mountain. Kampot has become famous for its outstanding black pepper which has PGI (Protection of Geographical Indication) status and is exported around the world. Visitors to Kampot can enjoy strolling along the riverside and around town taking in the French colonial architecture, as well as taking boat trips, or other excursions.